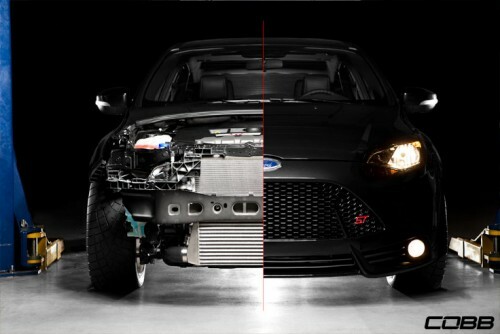 cp-e™ is excited to release the ultimate in cold side charge pipe upgrades for the Focus ST! This pipe has just been re-engineered to include a 1/8” NPT meth bung to add methanol injection quickly and easily! 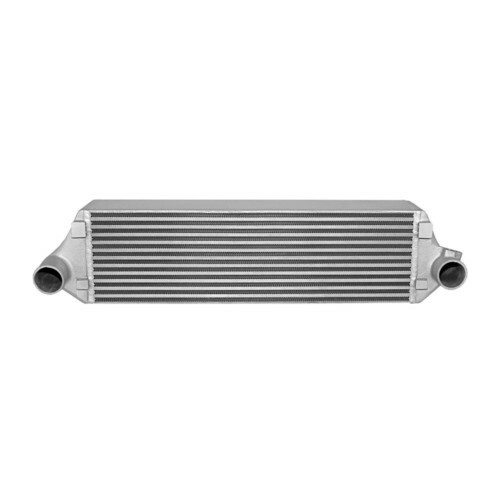 Setting out to replace the stock full-silicone cold side charge pipe, cp-e has not only managed to design an upgrade solution with an aluminum pipe, but has designed a solution with a 2.75” diameter pipe! Pushing the space to the max, cp-e wanted to bring the community the last cold side pipe they will need through all of their modifications. Stock turbo? No problem. 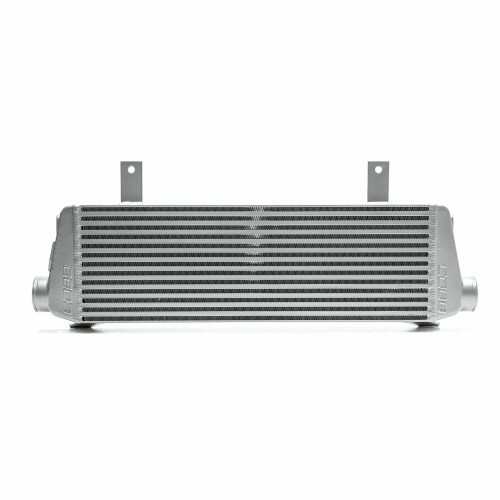 Big turbo? Let’s do it! 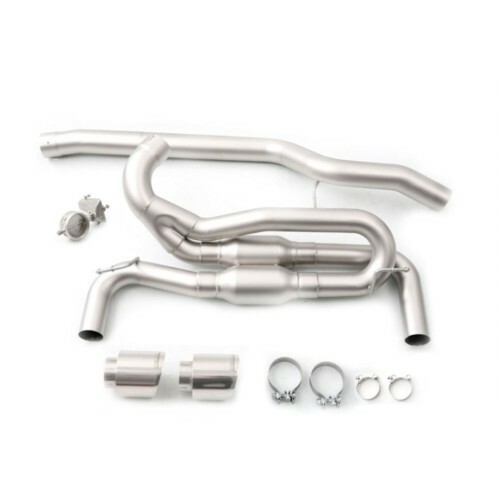 This mandrel bent aluminum pipe supplies you with the volume, and the free flow that you need through all your modification goals and allows you to reach those goals in the path that YOU decide on. 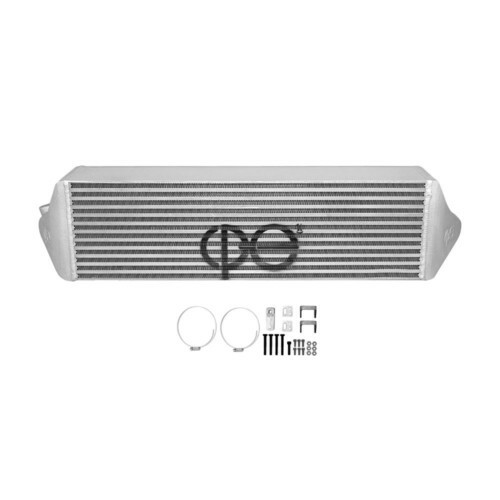 To top it off, cp-e also supplies the necessary 4-ply silicone hoses and T-Bolt clamps to secure it all to the stock intercooler or the cp-e™ ΔCore Front Mount Intercooler! Just a cold side pipe replacement not enough? 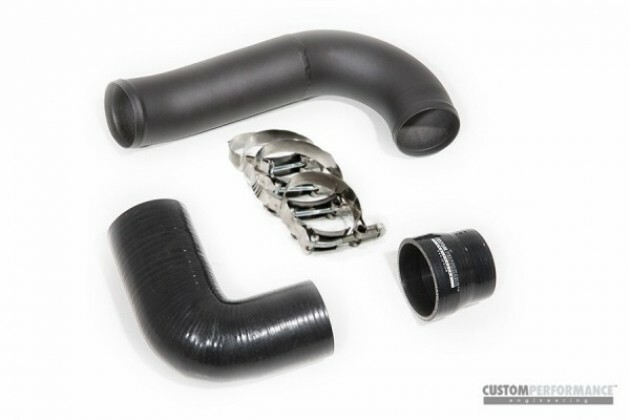 Check out the BOV Upgrade Kit, and our Hot Side Pipe Upgrade Kit too! 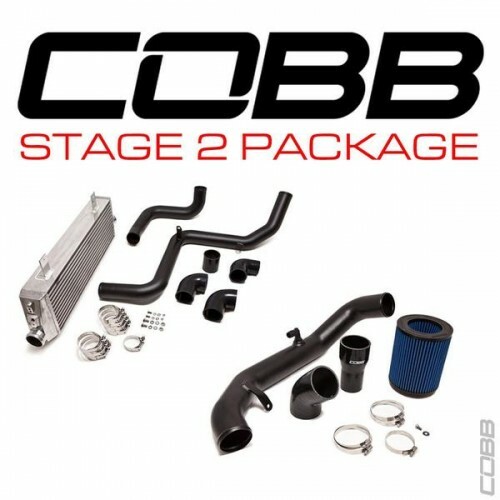 Made in the U.S.A. and backed by the best Warranty in the industry.